From billposting to playbills to circus posters, all influenced the development of what we all know today as billboards: symbolic icons of many American cities and highways. 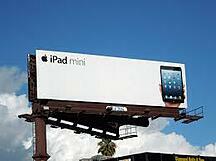 Billboards are a unique advertising tool because they communicate their message to audiences on the go. 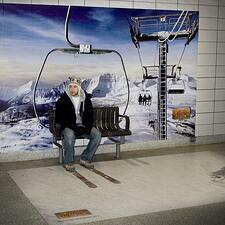 25 years ago, a big percentage of outdoor advertising consisted of billboards. Today, the industry has expanded to include smaller signs on bus shelters, interiors and exteriors of buses, taxis and business vehicle, kiosks, and malls. >>Make sure to follow this checklist while searching for a graphic design studio. What is next? Agencies are continually thinking of new and innovative ways to use billboards to grab the attention and imagination of their target audience. However, nowadays is not so much about urging the consumer to get something. Today, it is about "what it is in it for me, why should I lift my head from my smartphone and interact with this billboard?" 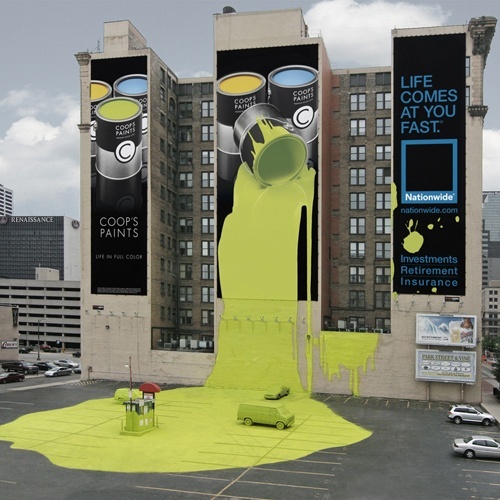 The following outstanding creative examples of billboard design answer that question. What will billboard design be like in 10 years? >>Ready to take your brand to the next level but don't know where to start? Follow this checklist while searching for the right design and marketing partner. Designed by the Ogilvy Group UK, this billboard uses surveillance technology to track British Airways' flights - allowing a child to point to the planes flying by in real time. A true example of interactive design. How do you share Oreo in a big way? Well, as the video says it: you go to the biggest city in the country to pass it, share it and dunk it. It is a visual journey of sharing that spreads across 12 digital billboards and that engages people in a completely new brand experience. 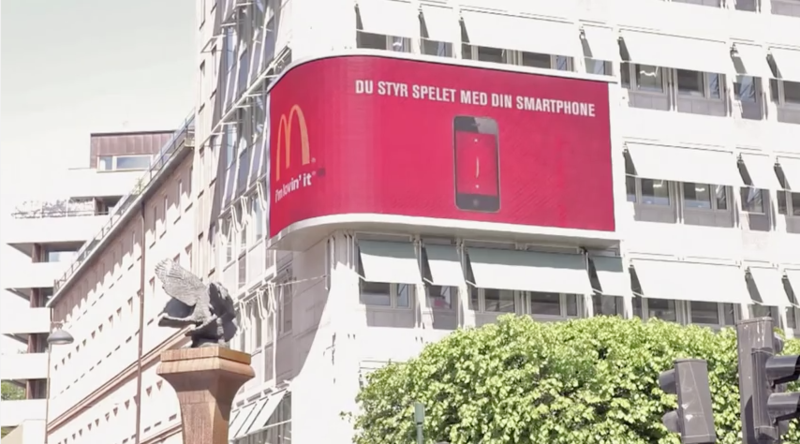 In this billboard campaign created by GT Media and JC Decaux, people were able to "start" the car by texting a code and then downloading more information via bluetooth. This campaign used face recognition technology to identify genders (male or female) and deliver different messages. If you're woman it shows you a video with a longer attention span requirement. If your a man it shows relevant statistics and an immediate call to action. Play and get a coupon, a win-win situation! People in Stockholm were invited to use their mobile phones to play a game of Pong. If the player lasted over 30 seconds, they were immediately rewarded with a digital coupon for free food at the nearest McDonald's. The best part of this strategy was that users were not required to download an app to play, they could simply go to a URL and, through geolocation, the phone would know that the user was within the game's range. 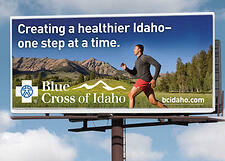 There are many ways to approach the design of a billboard. However, what is going to make real impact now or 100 years from now won't be your regular "buy-buy-buy" technique, but a strategy that engages people in a relevant way to their interests, behaviors and life style. Welcome to the future!